Who knew sauce and sin could line up so well? 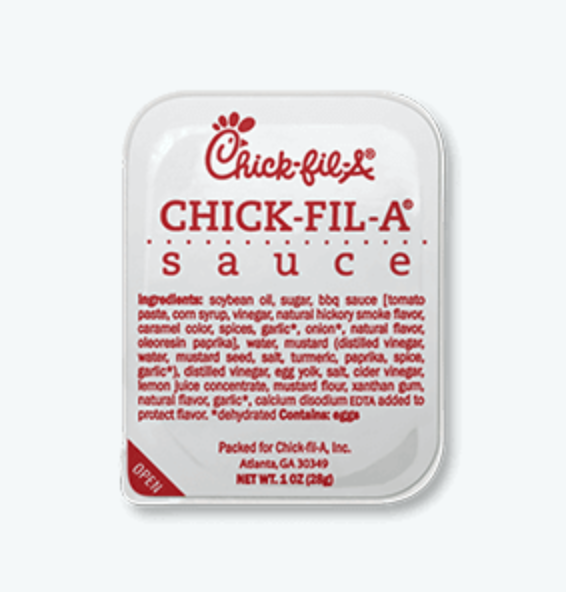 While eating your delicious Christian chicken any day but Sunday, do you ever wonder what your favorite type of Chick-fil-A sauce says about you? Did you know that your favorite sauce can tell you which of the Seven Deadly Sins you most relate to? Are you now wondering how I can tell so much about you from a sauce preference? Well, even if you weren't, I bet you are now! 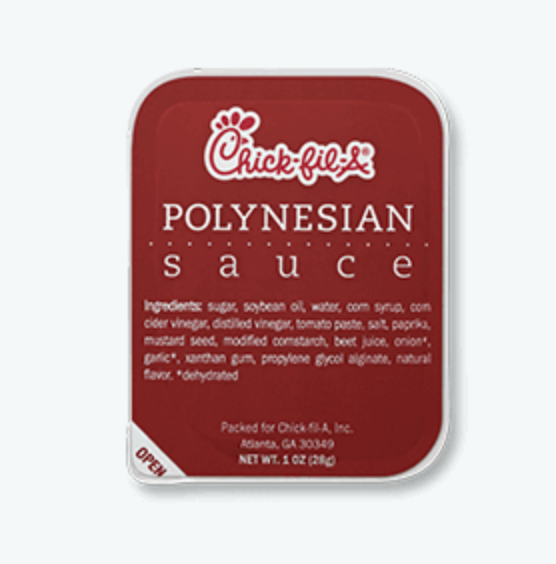 If you like Polynesian sauce, you want it all. Why only have sweet when you can have sour and tangy, too? I'm glad you've found it in a sauce because life isn't going to be that easy. 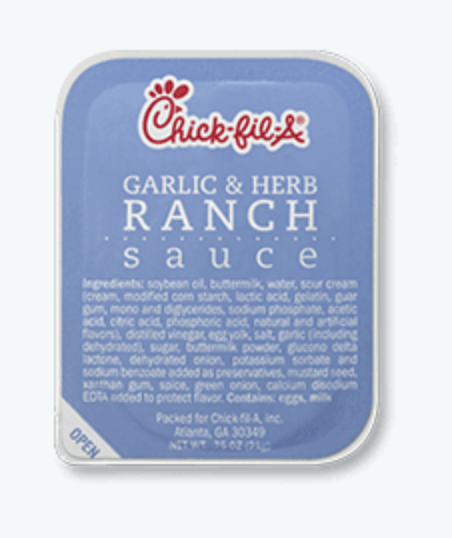 Compared to the self-branded Chick-fil-A sauce, Honey Mustard can seem rather simple. Maybe you, like your favorite sauce, are feeling envious of others (maybe better, maybe not) too. 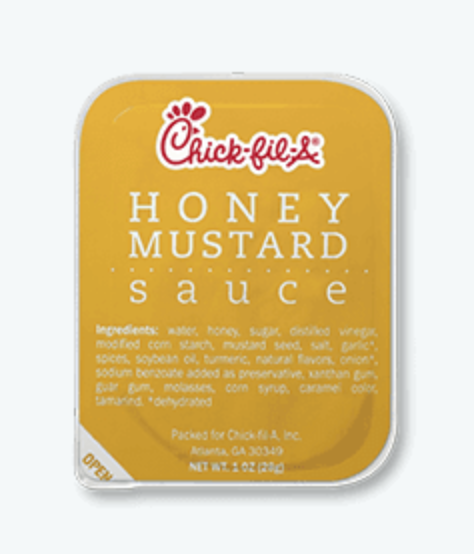 Don't fret... if there's a place in Chick-fil-A's sauce lineup for Honey Mustard, there's a place in this world for you! Now, I don't know how much garlic and herb are actually in this sauce, but either way, if this favorite sauce, you must have a lot of wrath against others. Your garlic-y breath will keep others at a distance, for sure. 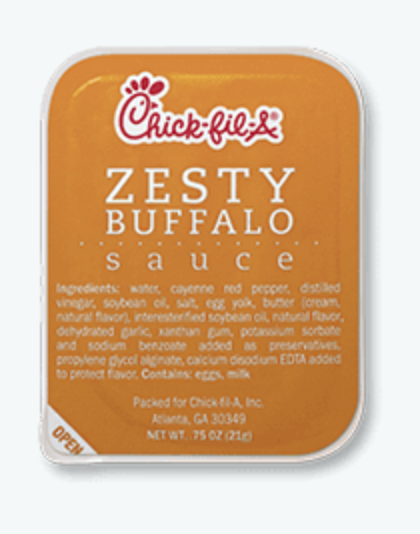 If your favorite Chick-fil-A sauce is Zesty Buffalo, you just can't seem to get away from the chicken wings, can you? Not only do you like them in wing form, but now you put the sauce on chicken nuggets and sandwiches, too? Your obsessive nature is a little questionable, but you do you. 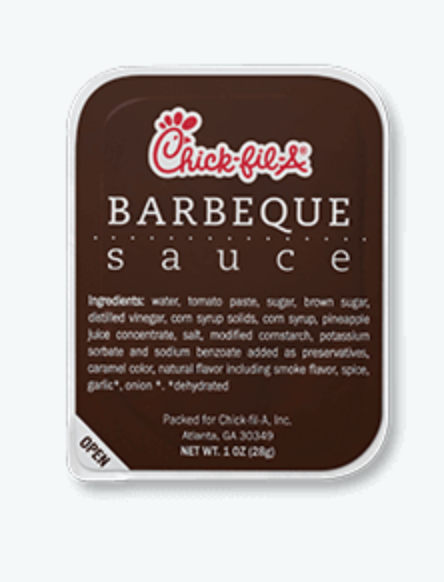 If you think Chick-fil-A's best sauce is barbeque sauce, you're probably synonymous to a sloth. Out of all the sauces you choose from, you pick the sauce that every other store has. You're either too lazy or scared to venture out and explore all the wonderful options that Chick-fil-A - and life - offer you! Get out there and explore! 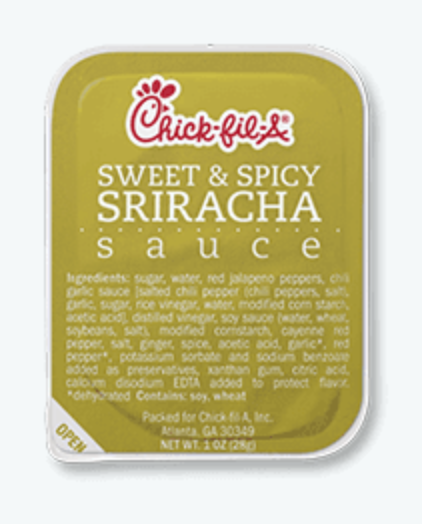 Since you like Sriracha sauce, you obviously need some spice in your life. You're constantly seeking intensity in everything you do, whether it be hobbies or relationships. You know what you want and by golly, you'll do anything to get it. You suffer from NOTHING. You are perfect in your simplicity. Everyone loves you.